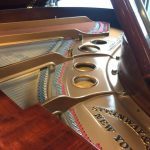 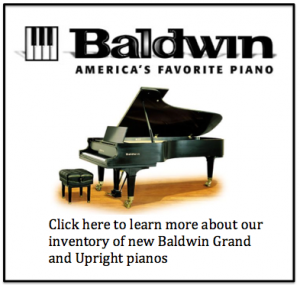 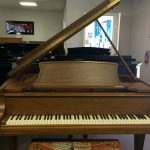 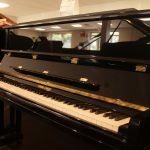 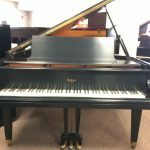 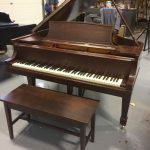 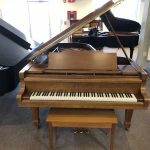 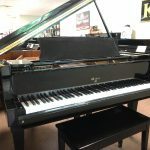 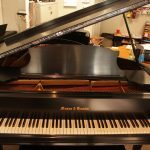 This Kawai semi concert piano is 7′ 4″ long with a powerfully rich and full tone. 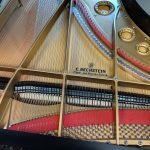 The action plays with precision, enhancing the players ability to reach an incredibly dynamic range. 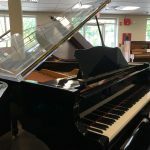 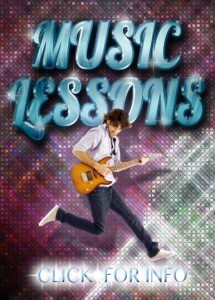 Check out the video of our piano instructor Raht!